David Archuleta + American Idol – It Was For The Love Of Music! 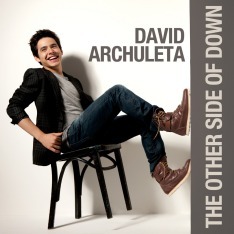 Comments Off on David Archuleta + American Idol – It Was For The Love Of Music! Where’s David? Nooo!!! Season 8! Where’s Season 7? David Archuleta Seen and Enjoyed!